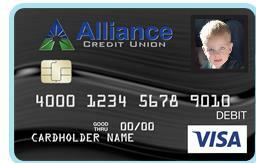 Welcome to personalized debit cards. You will have two options to choose from. Simply upload your image for full edge-to-edge card coverage or select the Photo ID Only option if you would only like your headshot. 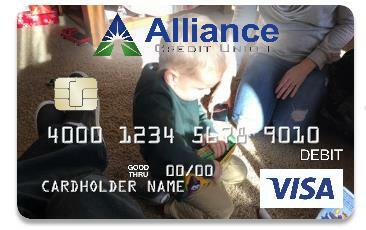 Many members choose this option for added debit card security. Please note that your current card will be disabled when you activate your new card. There is a $9.95 service charge for this service, which will be deducted from your checking account when the new card is ordered. Please read our Terms & Conditions for this service.